This page provides information about vehicle and document requirements, state regulations, and insurance coverage, needed to drive with Lyft in the city of Portland, Oregon. If you drive or are applying to drive in any other city in Oregon, see Oregon state driver requirements. Be sure to follow these rules when giving rides in Portland, and keep an eye on your email for important updates from Lyft. If you’re applying to drive in Portland, see the application steps. If you're applying to drive in any other city in Oregon, see the application steps. All vehicles in Portland must be 2009 or newer, have 4 doors, and 5-8 seats, including the driver's. Portland drivers are required to keep a fire extinguisher, first aid kit, and phone mount in their vehicle. These items will be provided for drivers when they visit the Lyft Hub or one of our certified inspection locations. Appointments can be scheduled from the Driver Dashboard. Local laws in Portland require drivers to display two Lyft emblems when in driver mode: one on the front windshield and the other on the rear windshield. See the image below for placement instructions. Failure to display your Lyft emblems may result in citations or a fine, so make sure to display them every time you drive with Lyft. Heads up: Drivers must also clearly write their Portland Business License number on each trade dress emblem they display. You will still need to display a rear emblem even if you have a tinted rear windshield. After you’re approved to drive, your Lyft emblems will arrive within 1-2 weeks. If you didn't get your emblems or need new ones, place an order in your Dashboard. You can also print temporary emblems while waiting for the official ones to arrive, or pick up emblems at the Portland Hub. Keep a Lyft emblem displayed at all times while giving Lyft rides at any Oregon airport. View driving requirements for specific airports in Oregon. Drivers are required to have a valid driver's license. A temporary license is acceptable, but drivers must provide their permanent copy when they receive it. Drivers must provide proof of vehicle registration and keep a non-digital copy of their vehicle registration in their vehicle. Vehicle registration expires annually. Drivers are required to have personal vehicle insurance and keep a non-digital copy of their personal insurance in their vehicle. Personal vehicle insurance plans vary, and must be updated before your policy’s expiration date. 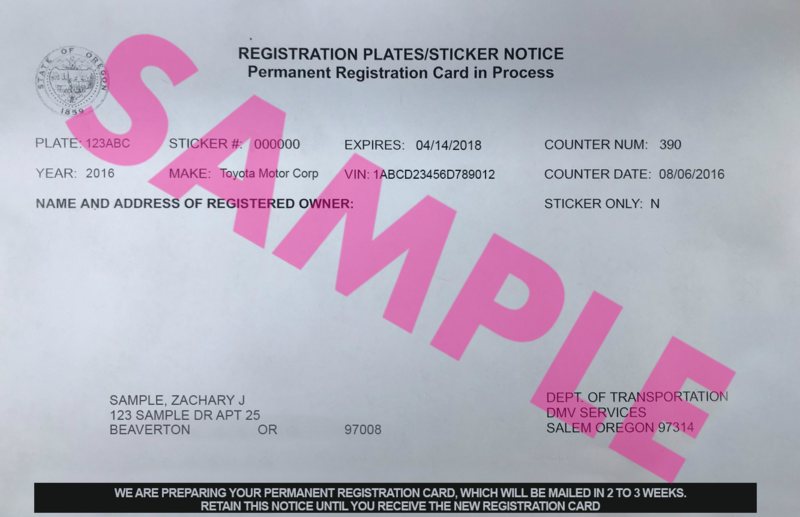 Portland drivers must keep a non-digital copy of the TNC insurance in their vehicle. Print a copy of the insurance here. TNC drivers are not required to purchase or maintain an insurance policy that provides TNC coverage. Insurance maintained by the TNC does not include collision coverage for affiliated TNC drivers unless the policy secured and maintained by the TNC expressly states otherwise. Drivers' personal insurance may be subject to cancellation or may not provide coverage because a driver uses a vehicle in connection with a TNC. Insurance coverage is provided by the TNC on a primary basis from the first dollar of every claim unless a policy secured by the TNC expressly states otherwise. Lyft drivers will not receive any material benefit or incentive of any kind from Lyft for securing personal TNC insurance coverage. Effective January 2nd, 2016, one year of driving experience in the United States is sufficient to meet the minimum requirement for Lyft applicant driving experience. Drivers are required to have a vehicle inspection before becoming approved to drive, and annually thereafter. Existing drivers can also visit the Brown's Parkrose Point S service desk location below for an annual re-inspection. This location services annual re-inspections only. For in-person support, visit the Lyft Hub. The city or county where you live may require you to obtain a business license. Refer to your local city or county's website for these requirements. To be approved in Portland, new drivers must apply for a City of Portland Business License. This is a free license you can get on your own, or by visiting the Hub for assistance. As a reminder, drivers must clearly write their Portland Business License number on each Lyft trade dress emblem they display. Portland drivers who also give rides in Vancouver, WA should be aware of business license requirements for the City of Vancouver. Drivers who pick up passengers using the Lyft app in Medford, OR, are required to get a local business license. Apply online using this form. Heads up: you must include proof of compliance with your business license application. Once you’ve been approved to drive, Lyft will send you a confirmation email. Include this email as an attachment to your business license application as proof of compliance. The city of Vancouver, Washington, requires that each person or entity conducting business in the city limits obtain a city business license. The city does offer an exemption from paying the city business license fees if the business is qualified for one of the city’s nonprofit or other exemption criteria – e.g., estimates generating less than $12,000 in annual gross receipts in the city. 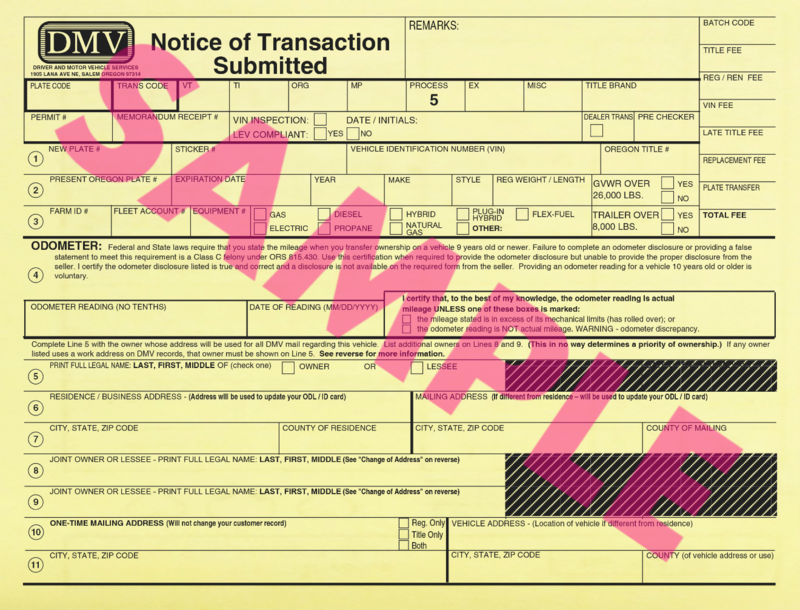 As of March 16, 2017, the city stopped accepting Determination of Exemption Checklist forms to claim an exemption from the business license and associated fees. Note: If you estimate generating less than $12,000 in average annual gross receipts in Vancouver city limits, you can select to be exempt from city business license fees when completing the City Addendum portion of the application. You'll still be charged a non-refundable state application fee (currently $19). The City of Portland requires all drivers to obtain a Portland driver permit. 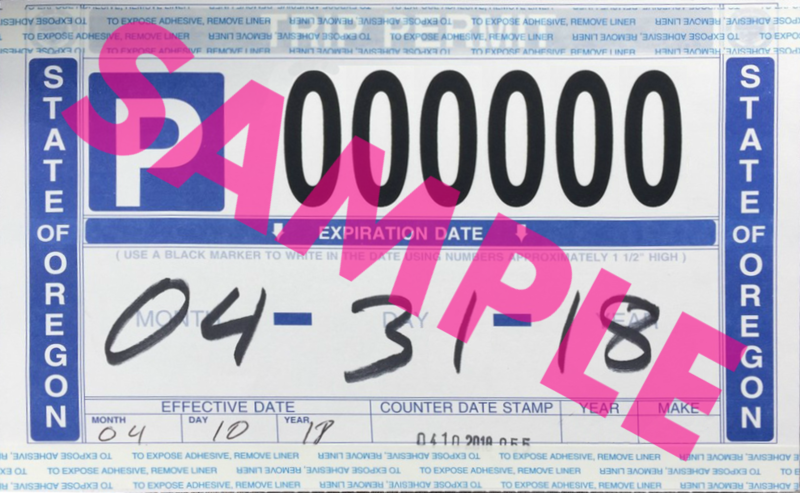 Drivers are required to display these permits in their vehicle in a location visible to riders at all times while operating as a Lyft driver. The City of Portland will automatically process a permit for a driver after they are approved on the Lyft platform. No action is required by the driver. A permanent driver permit will be mailed to the shipping address associated with the driver’s Lyft account. If you have not received your permit in two months, please stop by the Portland Lyft Hub or contact PBOT Private For-Hire Transportation at 503-823-7483. Failure to display the Portland driver permit is a Class D violation subject to penalties provided in Chapter 16.40.930 of the Private For-Hire Transportation Regulations. Portland drivers must pass the Portland City Quiz with an 60% score or better. Take the quiz under the 'Tutorials' tab in the Dashboard, or visit the Hub for assistance. After completing the quiz, submit your quiz score percentage in the 'Portland City Quiz' field in the 'Documents' tab of the Lyft Driver app. Portland regulations state that drivers may not operate a TNC vehicle for more than 12 hours in a 24-hour period. As of October 1, 2017, Oregon's Distracted Driving law is in effect. This law applies to all drivers in the state. Learn more here. City of Portland regulations require that drivers on the Lyft platform report any accidents or crimes to both Lyft and the Portland Bureau of Transportation (PBOT) within 24 hours at 503-823-5185. You can also report an accident online by visiting PBOT's website and selecting "File a Vehicle Crash Report" in the bottom left corner of the page. Portland regulations allow for random field audits at any time. Keep all required compliance documents with you to ensure you’re prepared in case a Portland enforcement officer requests to see them. 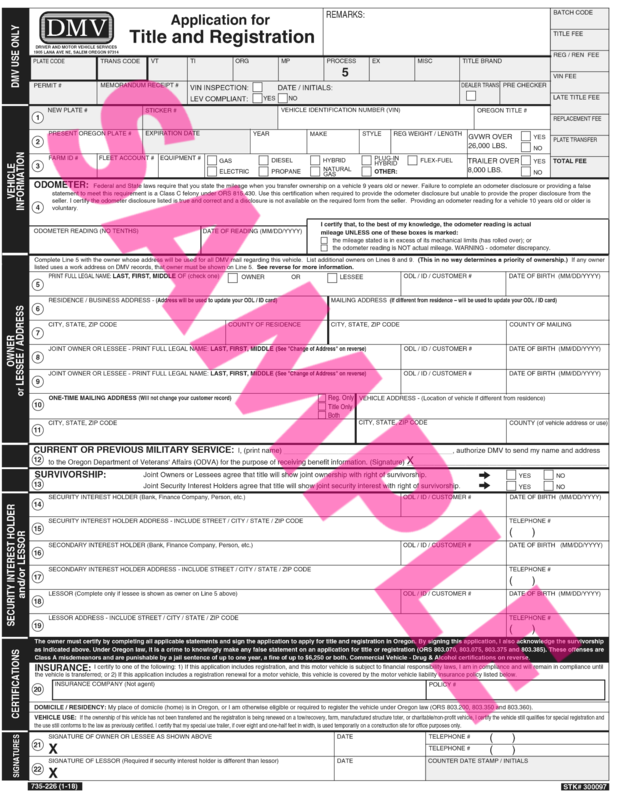 Clear photos of your vehicle registration. If you were already required to upload your vehicle registration when you became a driver, you do not need to send it in again. Visit the Lyft Hub for a vehicle inspection prior to being approved. Bring the vehicle you plan to use to drive with Lyft, along with your license, insurance, registration, and business license (if you have one). The Portland Hub accepts walk-ins if you missed a previous appointment. Appointments generally take 20 minutes or less, including wait time. Also make sure your vehicle meets requirements for Portland. If you’re moving from Oregon to a different state, find your new state to see what documents you'll need.